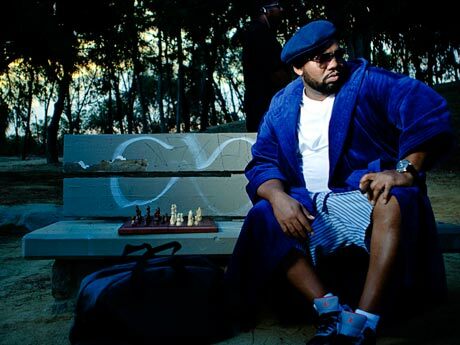 It's been an undeniably amazing year for Wu-Tang rapper Raekwon. His top-notch album, Only Built 4 Cuban Linx... Pt. 2, just so happened to take top honours as Exclaim! 's hip-hop album of the year. Besides that, he's got a busy future ahead of him, planning an album with Kool G Rap and another with Ghostface and Method Man. To kick off the year right, however, he's announced a number of North American tour dates. This week, Raekwon will continue a run of shows in the eastern U.S. that started on December 10. Then, we've received word that he'll be performing a string of performances in mid-western Canada this February. So far, the confirmed dates are in Calgary, Edmonton, Saskatoon and Winnipeg. It's unclear whether these shows are stand-alone dates or if they're part of a larger tour that will include several more Canadian stops. Either way, tickets for the confirmed Canadian shows will be available for pre-sale on Wednesday (December 16) to anyone who signs up with concert promoters Foundation.